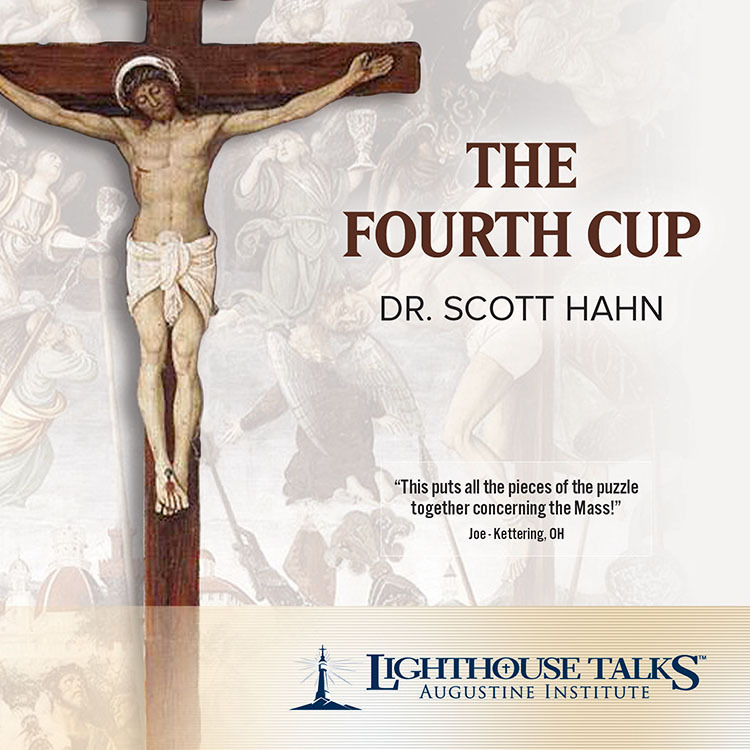 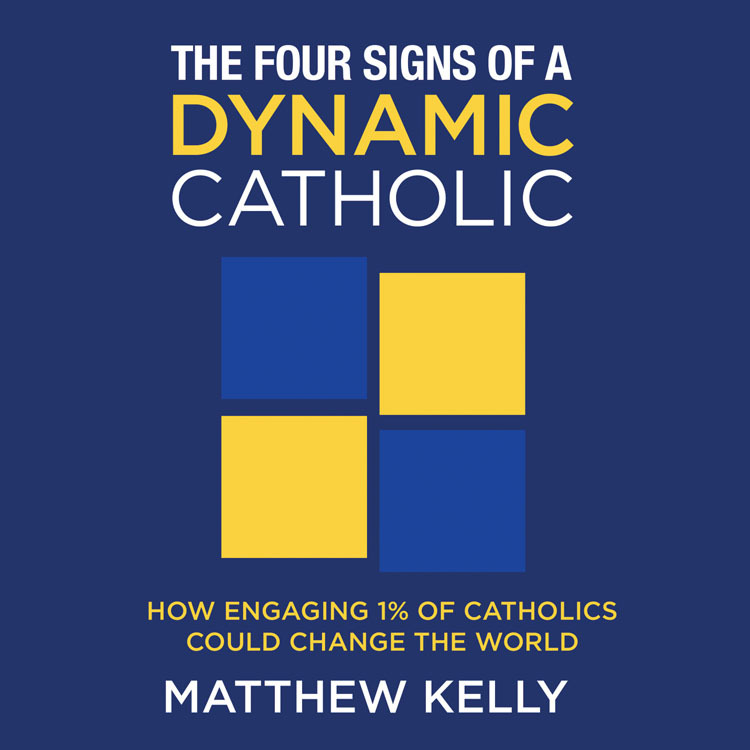 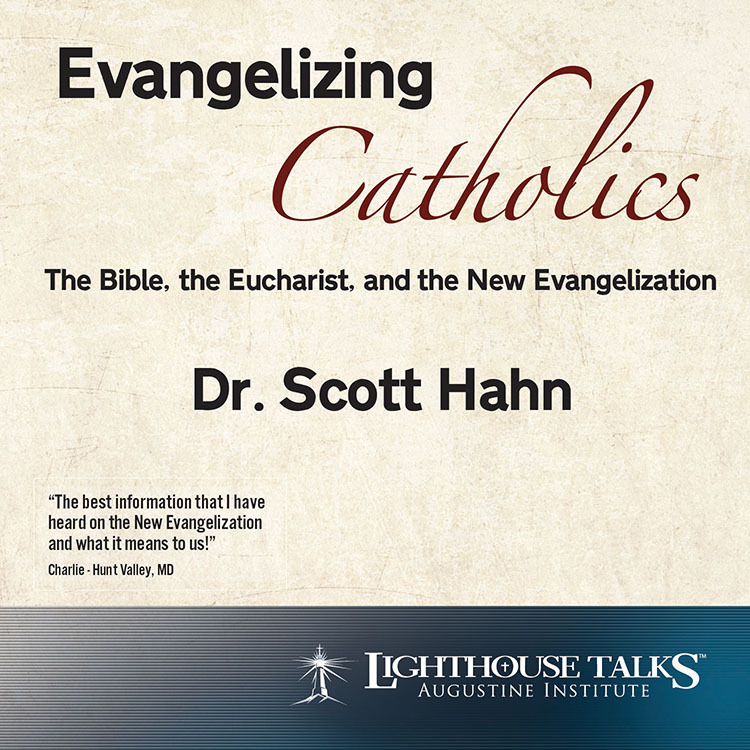 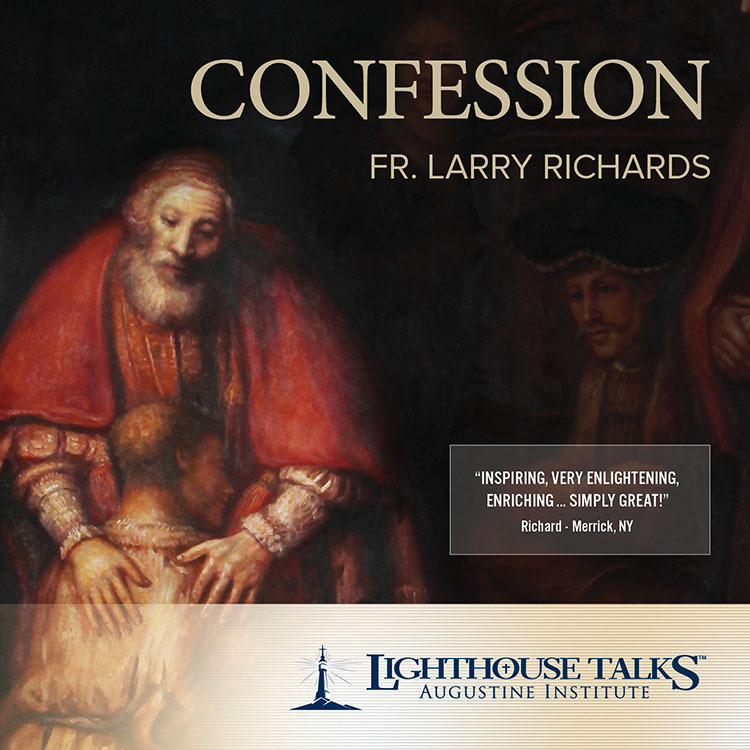 This CD features audio excerpts from Matthew Kelly's book "The Four Signs of a Dynamic Catholic." 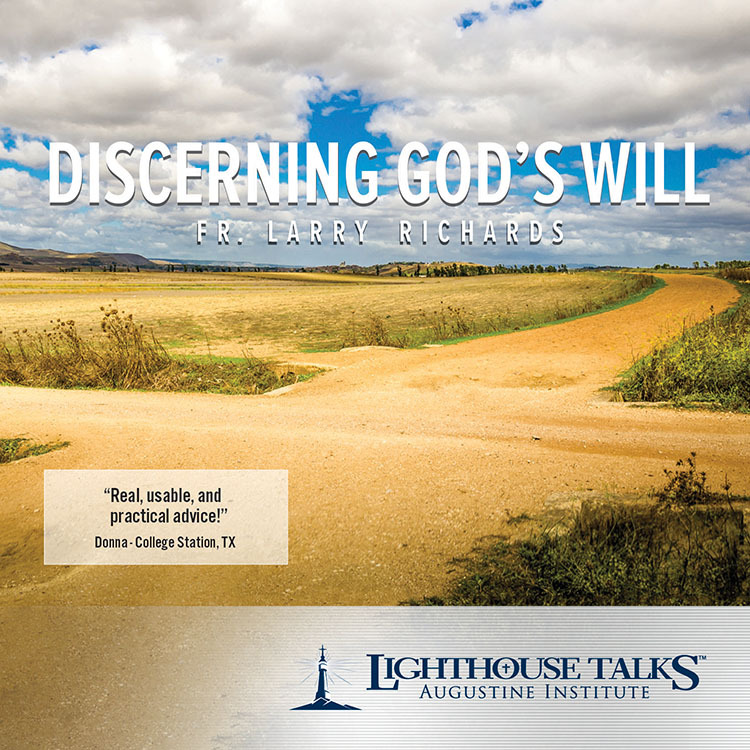 Have you ever felt disillusioned about your faith and filled with doubt? 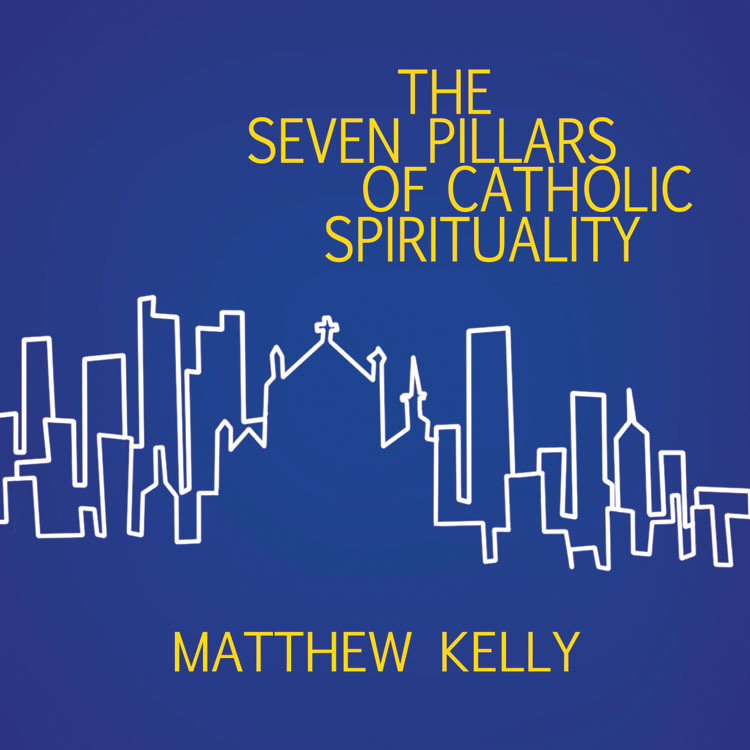 Matthew Kelly will take you on the adventure of a lifetime designed to help revitalize your spiritual life. 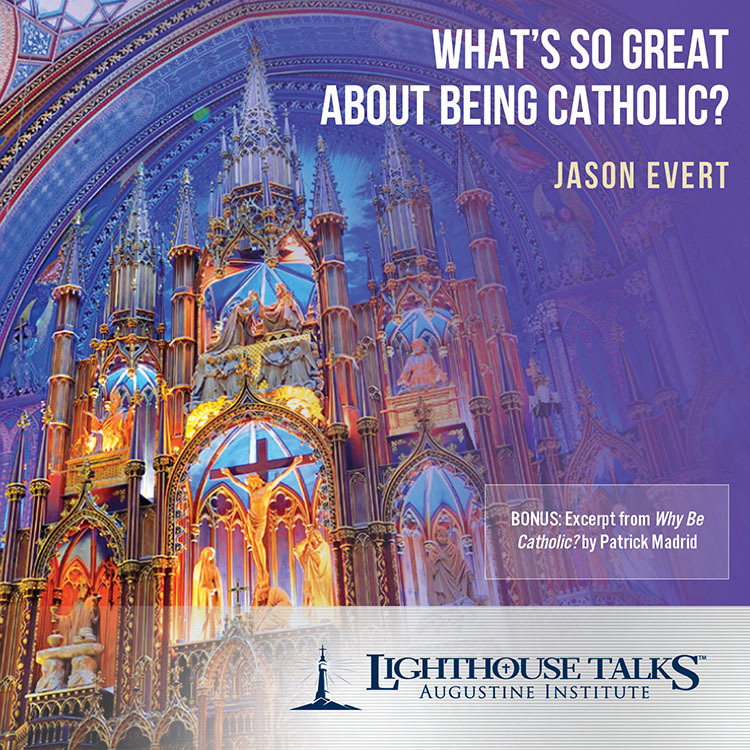 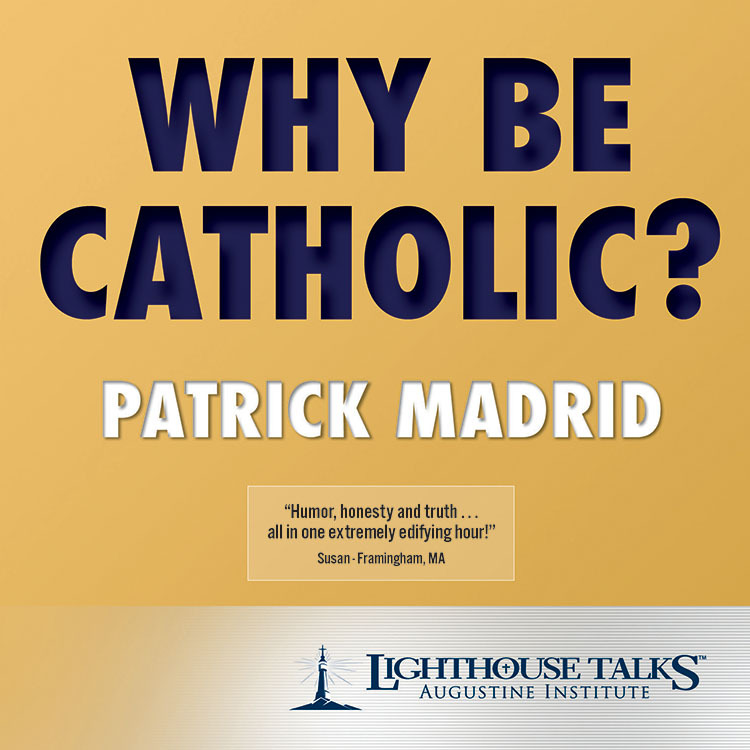 Bold, practical, and inspiring, he will help you rediscover the true meaning of life as expressed in the seven pillars of authentic Catholic spirituality. 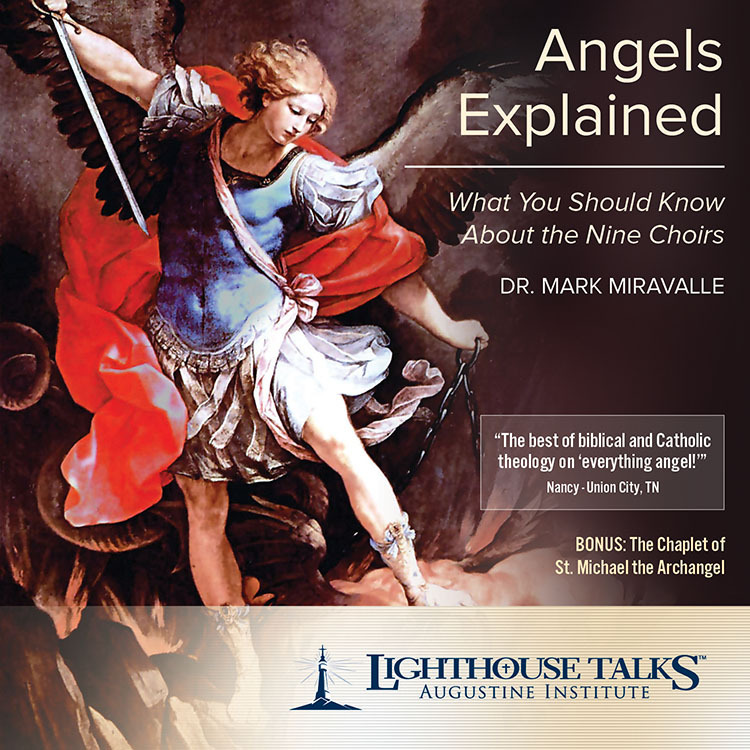 One of our most popular talks for many years now, this CD is sure to stir your soul and invigorate your spiritual life.